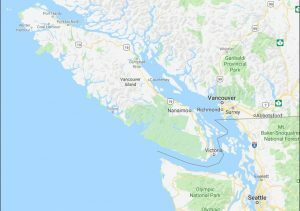 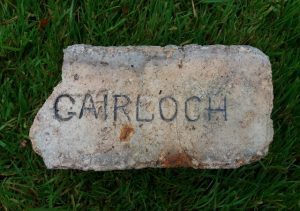 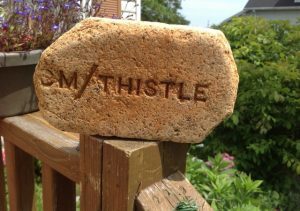 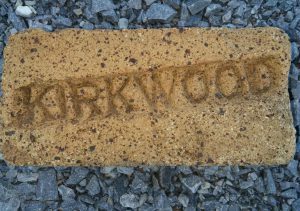 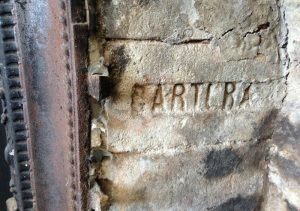 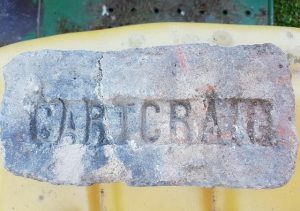 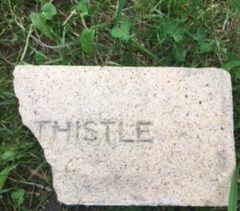 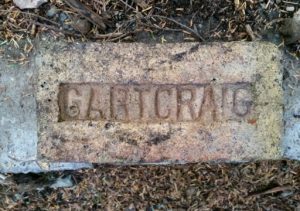 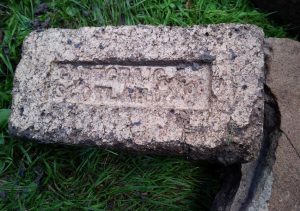 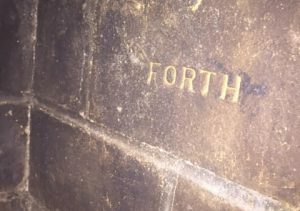 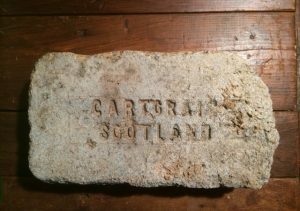 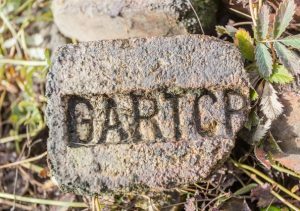 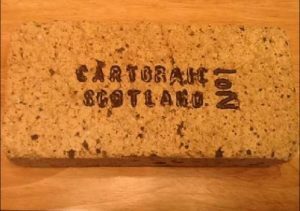 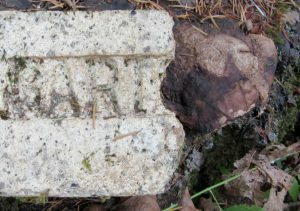 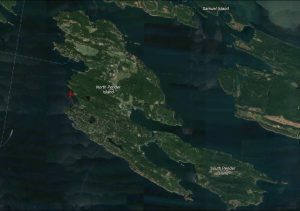 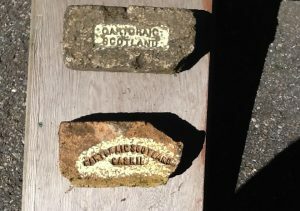 Gartcraig brick found by Denny DeMeyer at Sechart Lodge (old whaling station) in Barkley Sound, BC, Canada. 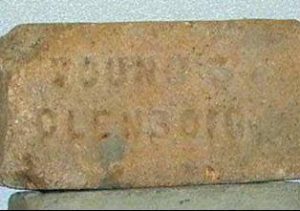 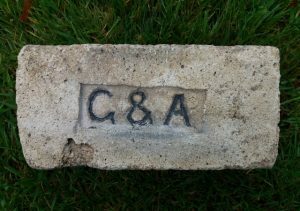 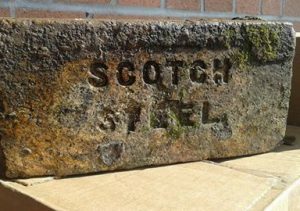 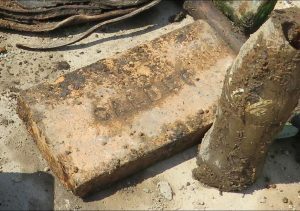 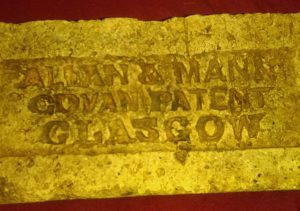 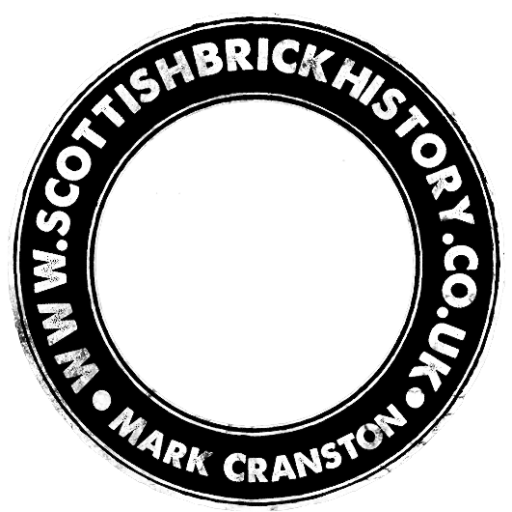 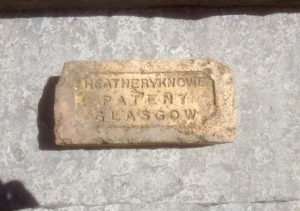 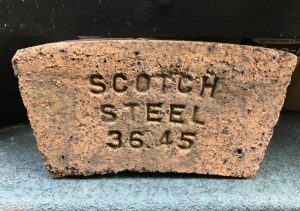 Allan & Mann Govan Patent Glasgow brick found in Pictou Nova Scotia Canada. 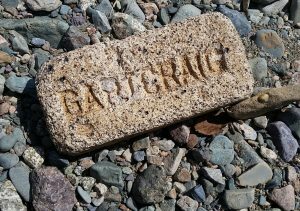 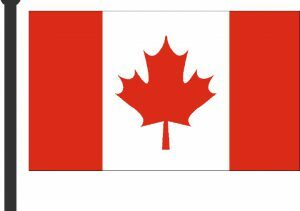 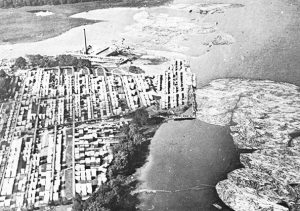 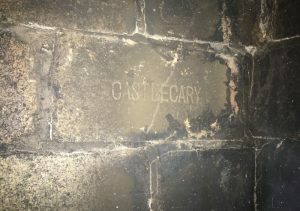 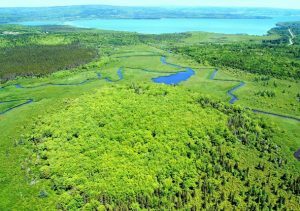 Found at Saguenay Lac st Jean,Québec, Canada by Veronique Samson Castlecary Gartcraig Gartcraig Scotland.